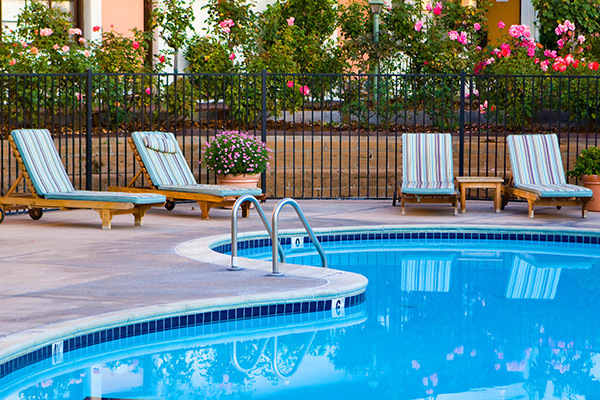 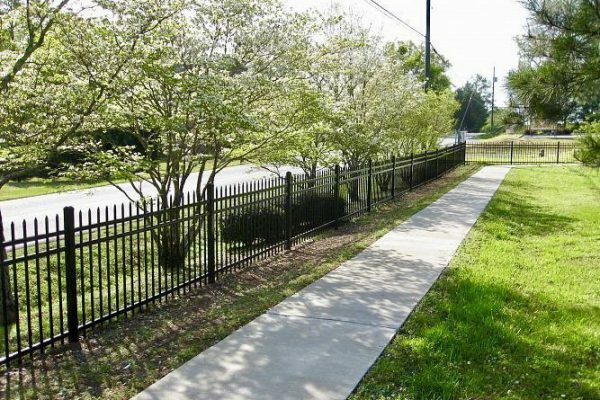 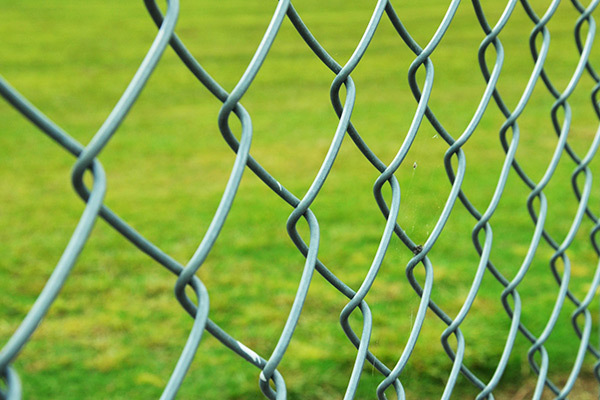 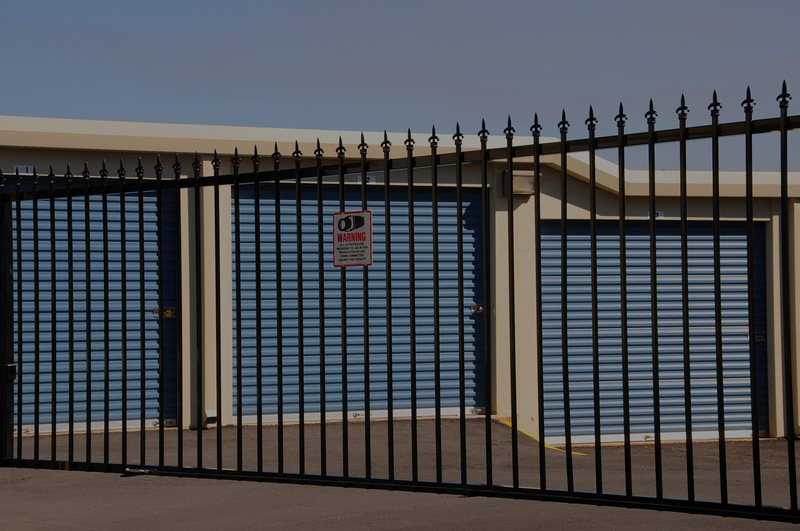 If you need a chain link security fence installed at your commercial property or a traditional wrought iron fence placed at your industrial building, Action Fence guarantees that you will find the fencing you need to keep your property safe. 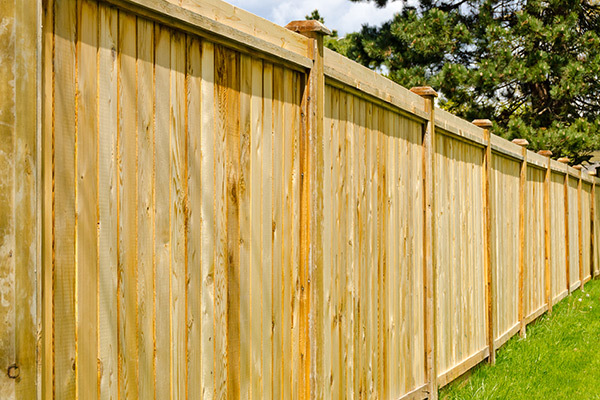 Protect your children and pets from harm by adding an extra layer of security to your residential fence. 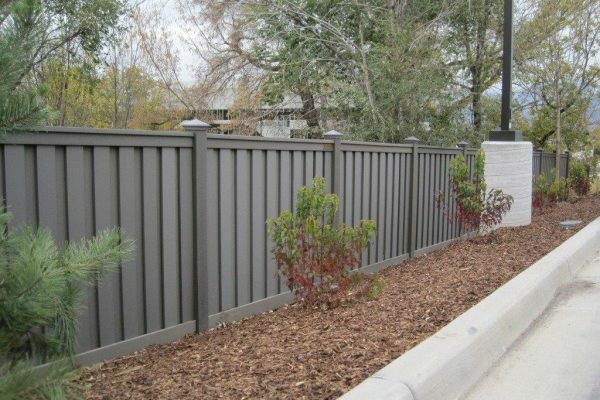 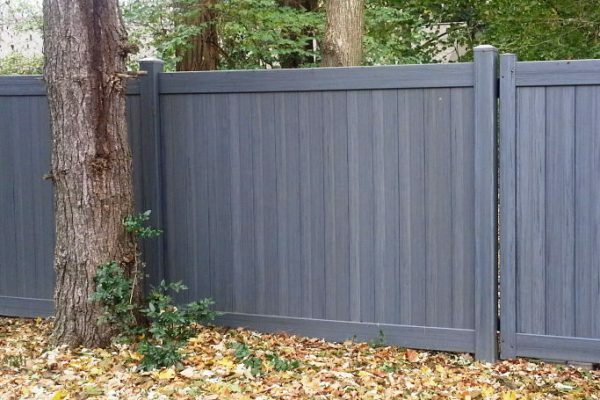 We have the knowledge and skills needed to provide you with custom solutions for all your fencing needs.